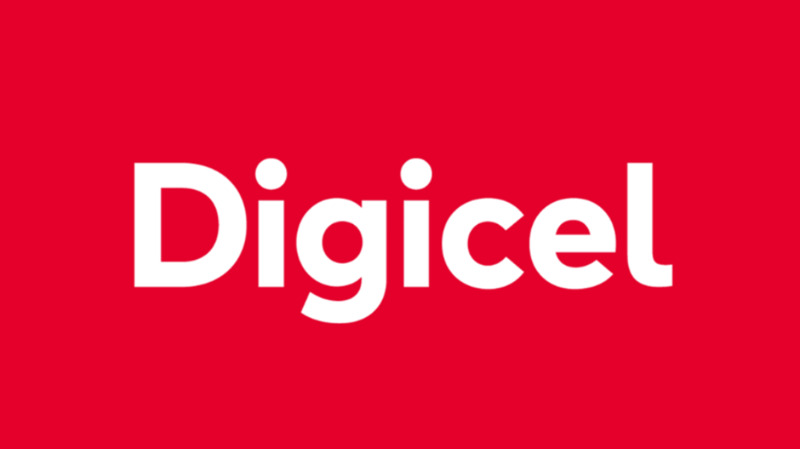 Digicel Trinidad and Tobago is the fastest mobile network in the country. 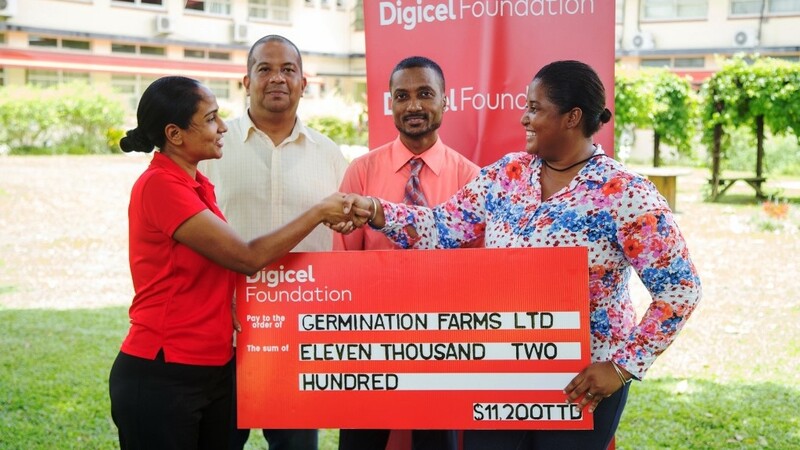 For the second time, the total communications and entertainment provider is being recognised as the fastest mobile network. The award was presented by Ookla®- the global leader in broadband testing and web-based network diagnostic applications. 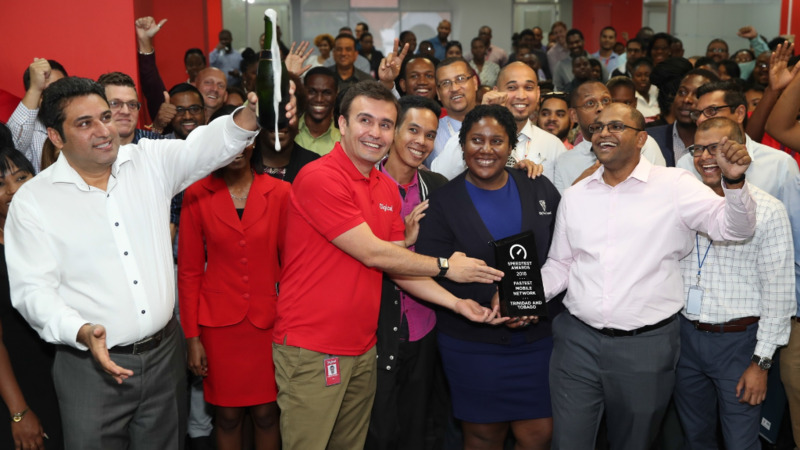 To win this prestigious award, Digicel achieved a Speed Score™ of 13.93, with average speeds of 15.38 Mbps for download and 5.14 Mbps for upload during the Q1-Q2 2018. The Award was earned after the results of thousands of consumer-initiated tests taken using Speedtest®. 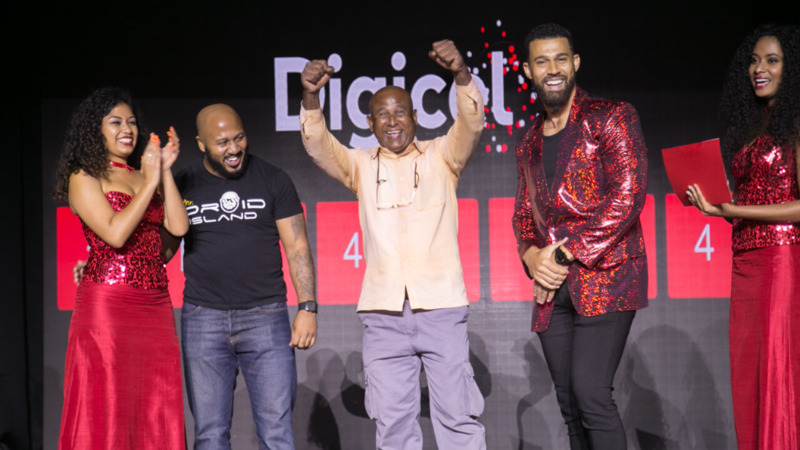 Digicel received its first Ookla award in 2016 for having the fastest broadband and mobile networks in the country. The Ookla award was given even before the launch of LTE in July and with the new LTE, the network is now 10 times faster than 4G.